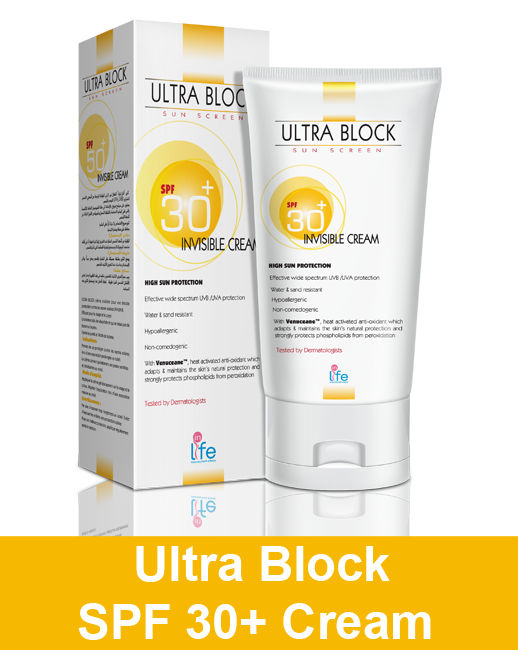 Effective wide spectrum UVB/UVA protection. Contains both advanced physical & chemical ﬁlters. 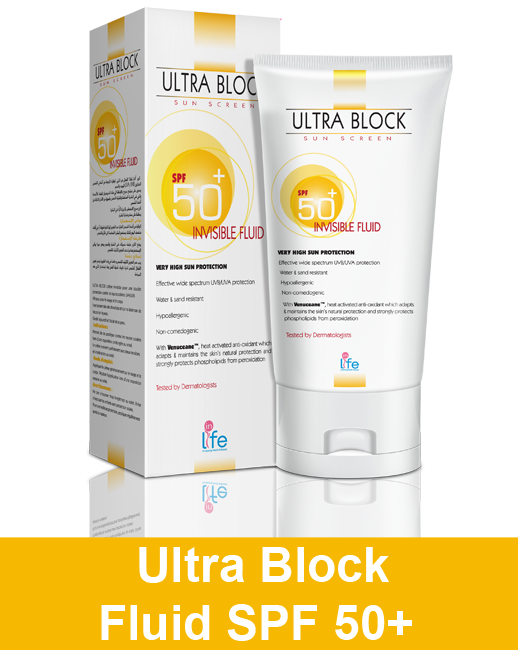 Very efﬁcient advanced anti-oxidant effect during sun exposure. 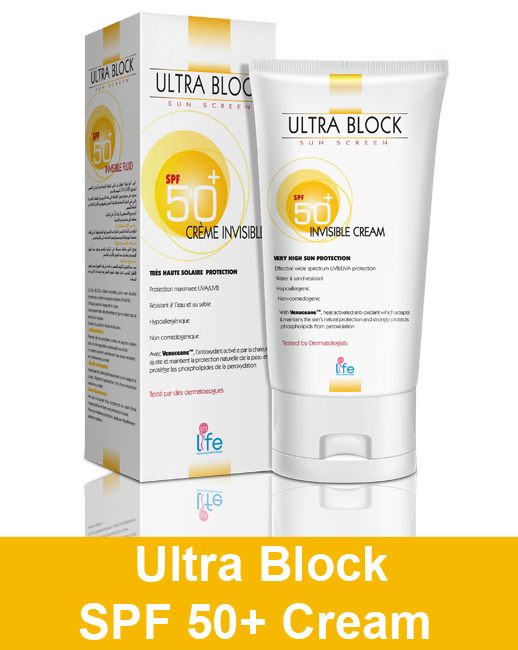 Provides natural appearance after application.